We are a faith community that is all about loving God and loving people. As you look through our site, we hope that you will discover that Bethel has something for you and your family. 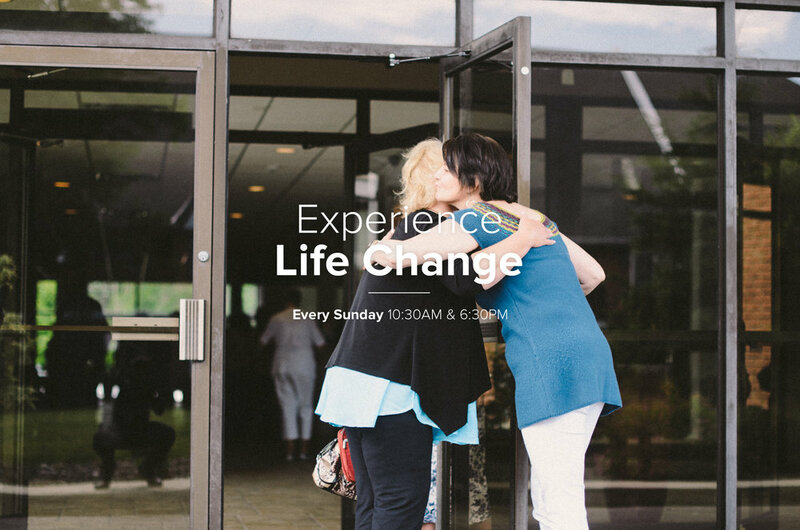 As you do, you will begin to see that Bethel is more than just a Sunday service, it is a family of everyday people following Christ to bring hope and change to our community and world - one life at a time. The foundation of Bethel is built on our core beliefs and values. These are the truths that we stand by. That bring us together. That unite us. These are the principles and truths that we seek to live by and to proclaim.